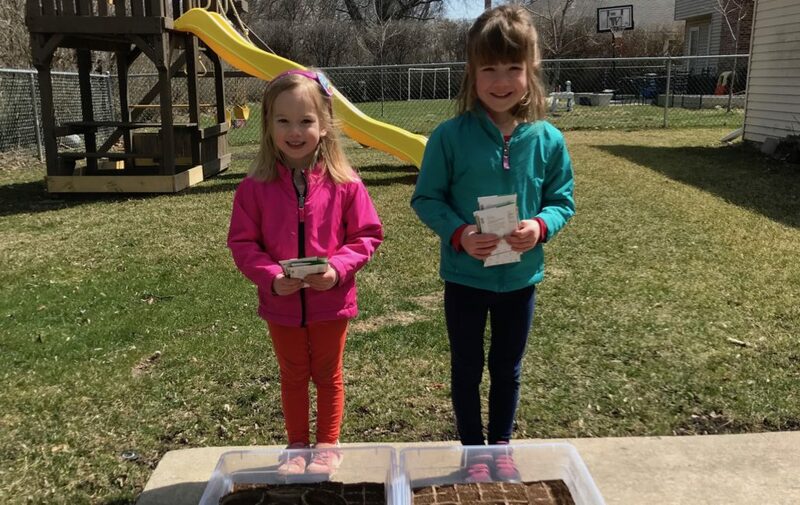 It’s April, which should be the start of gardening season in the Chicago-land area–but under the long spell of winter, everything is delayed. 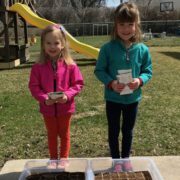 Join Jen and Betsy’s lively discussion about involving your kids in getting planting, inside or outside! Fun ways to spark interest in trying new things, and ideas for what to look for at this time of year. Managing Difficult Mealtime (and other) Behaviors Can an Infant Drink Water?